We believe there a few basic things that are needed by all Christians if they are to grow in their relationship with God and each other. The idea is to challenge you to some very specific commitments that will enable you to mature in you life as a Christian. We believe if you commit to the four parts of the CORE you will find yourself growing in your relationship to God and better equipped to engage the world around you. 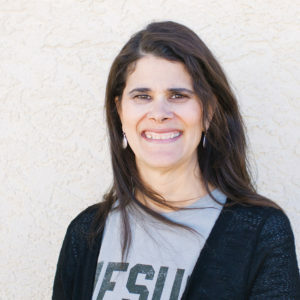 Use this site to discover ways to get involved with our congregations to grow deeper in your relationship with God and have fun. 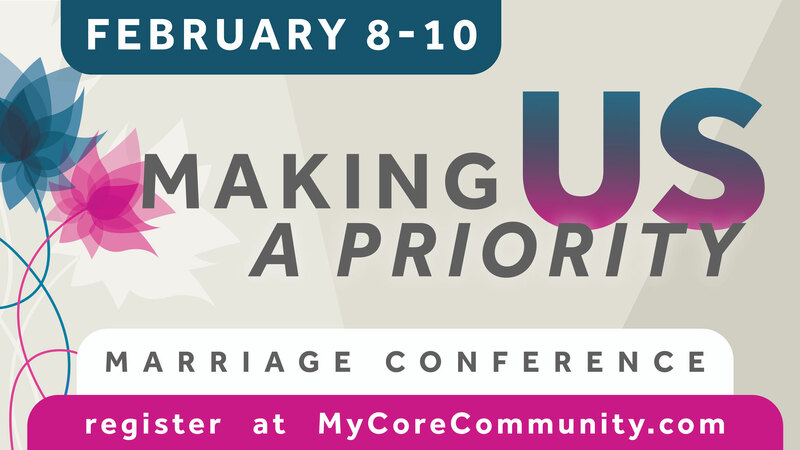 Join us as Dr. Gary Zustiak leads a marriage seminar focused on making your marriage a priority. 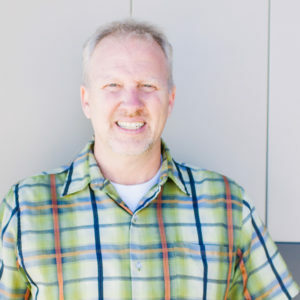 Topics include “His Needs/Her Needs”, “The ‘7-Ups’ of a Healthy Marriage.”, and more. Cost is $50 per couple. No childcare. Dinner is provided on Saturday night. Bonus Seminars on Saturday – *Cost $10 per person if attending Saturday Seminars only. Payment collected the day of. Cost of Bonus Seminars is included in regular Marriage Conference registration. Register here. Register for the Saturday Seminars only. “Intro. 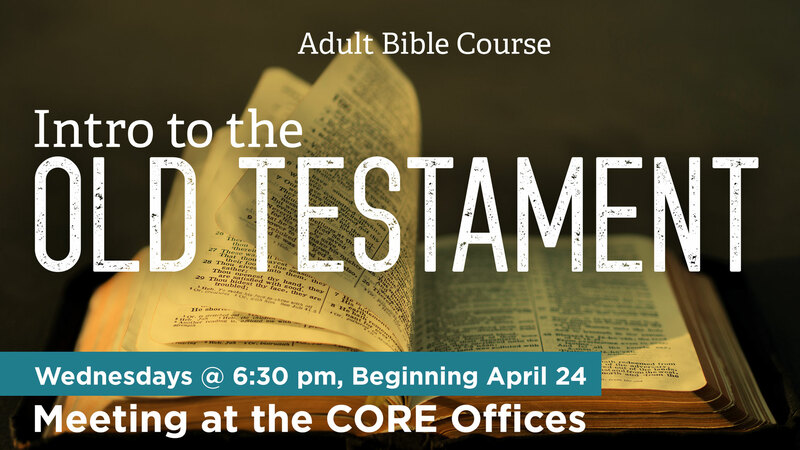 To the Old Testament” We’ll discuss the characters, accounts, and plan of God as revealed in the time before Jesus. 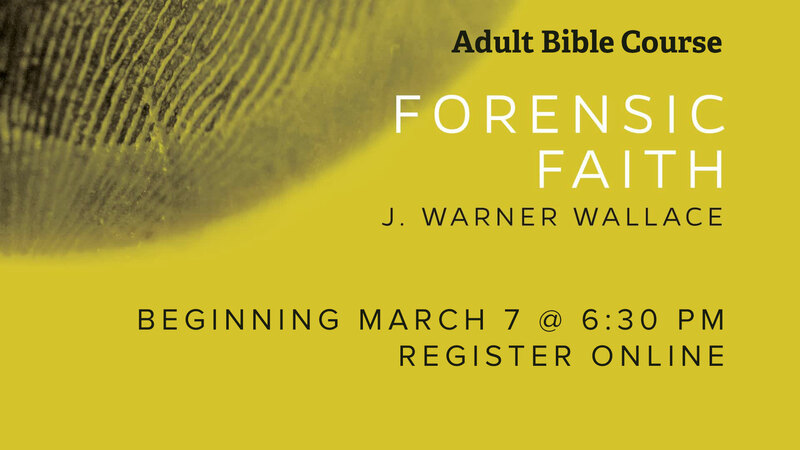 Christian and cold case homicide detective J. Warner Wallace has developed this course to help Christians better understand why we believe what we believe and how to best make the case for what we believe to others. 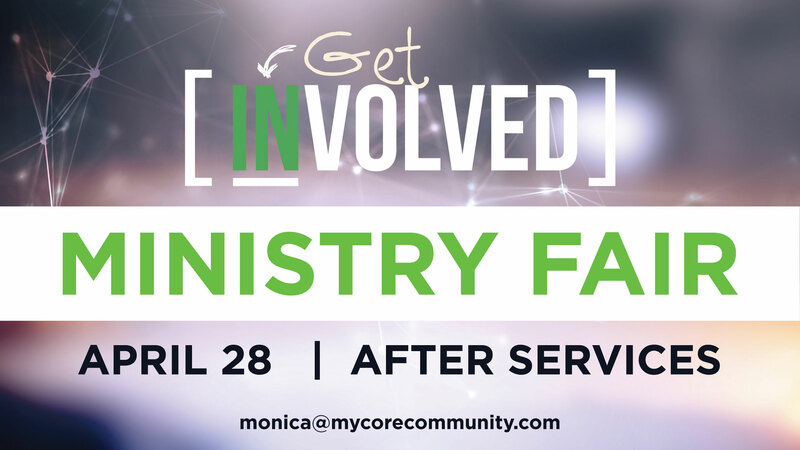 Join us at the end of services on 4-28-19 to find a place where you can get plugged in to serve. We have areas to serve on Sunday morning as well as with the CORE. We have a place for you.